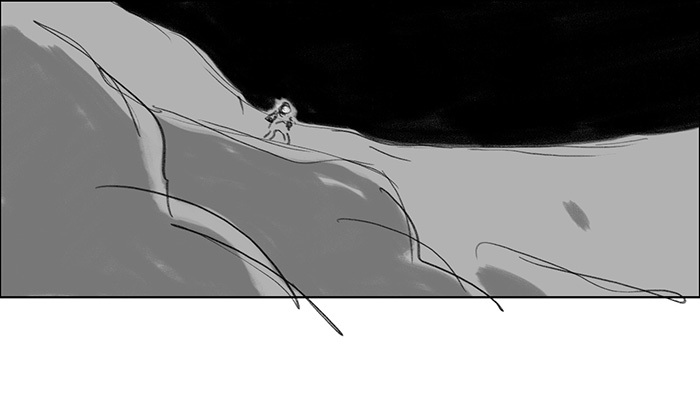 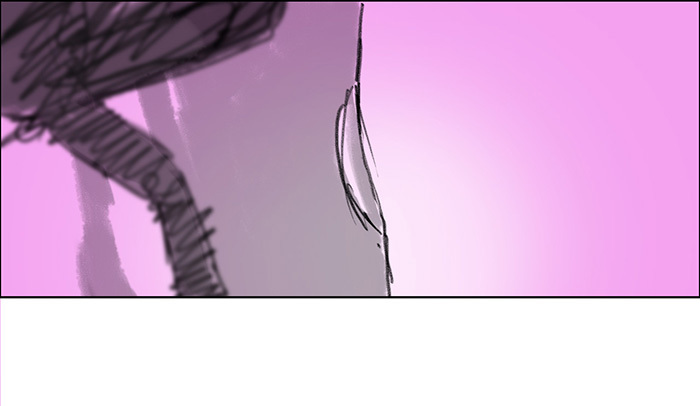 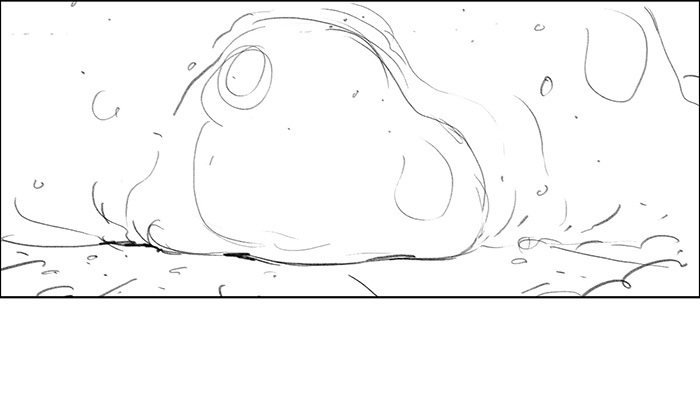 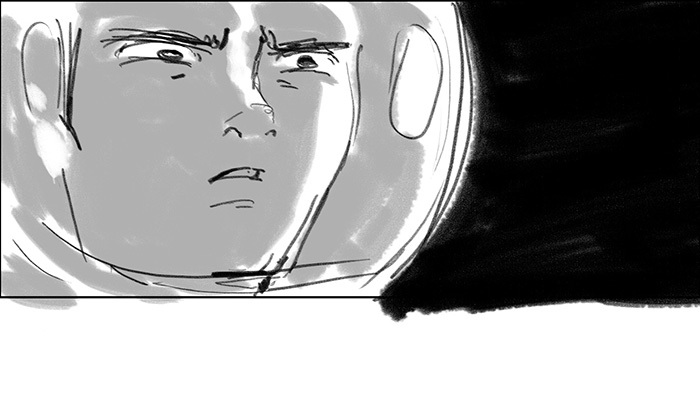 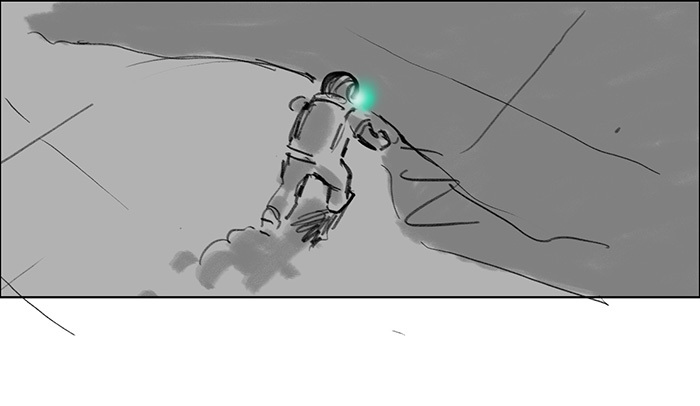 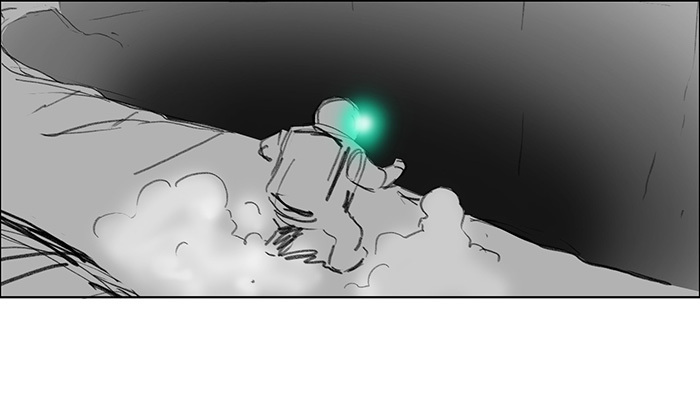 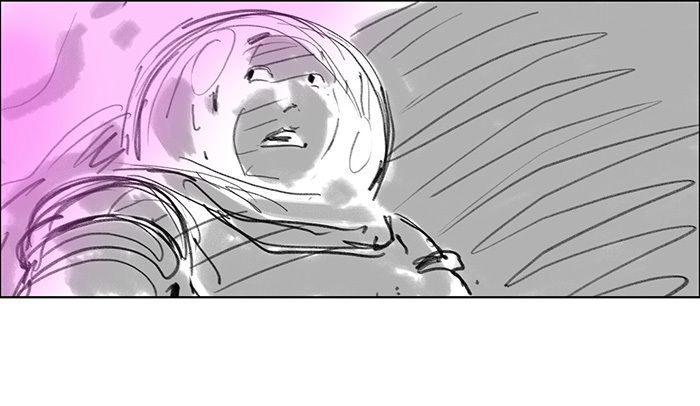 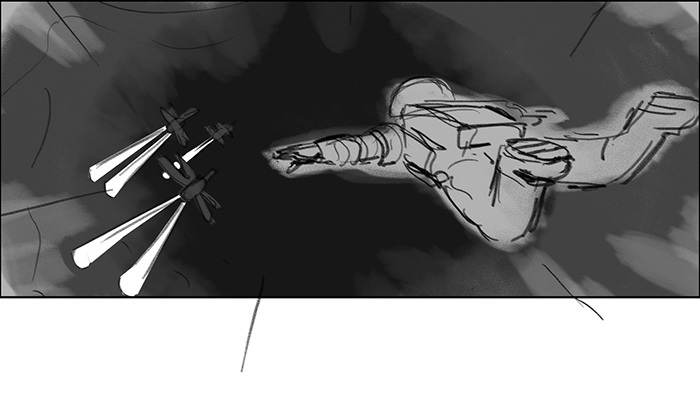 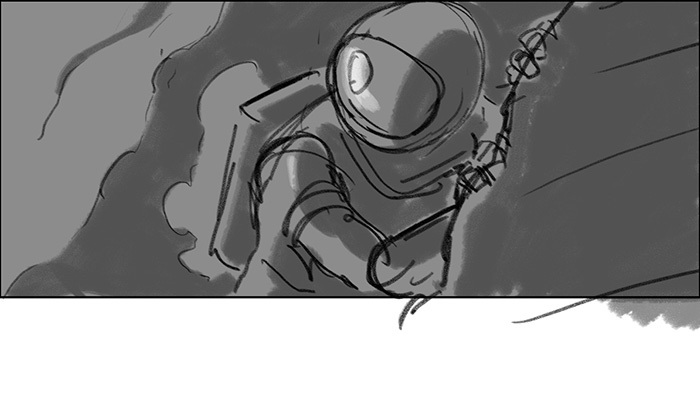 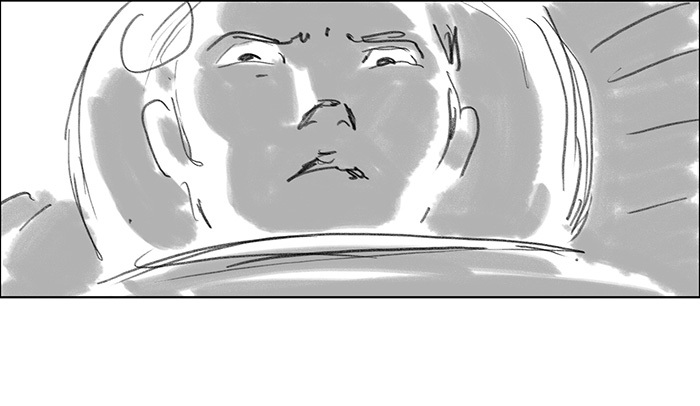 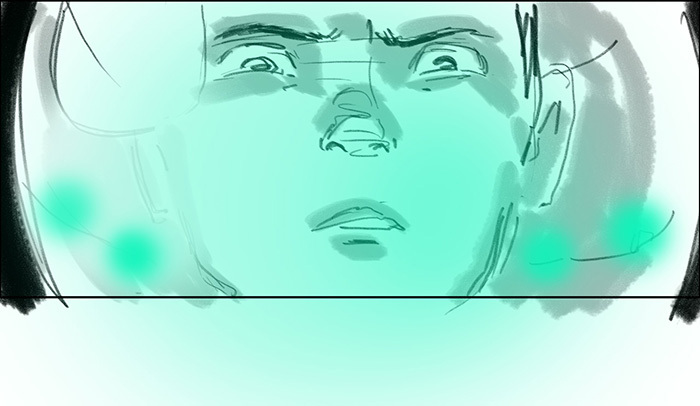 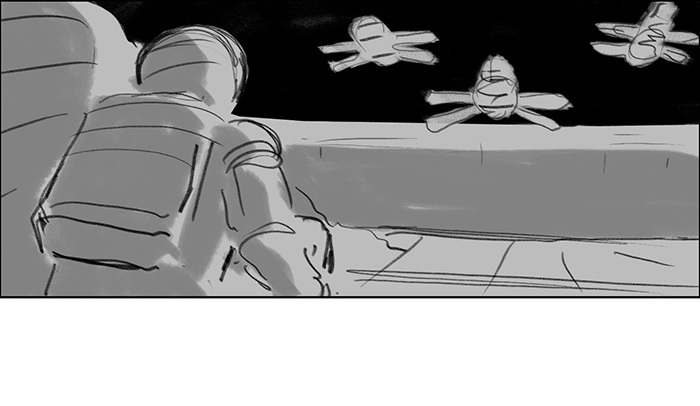 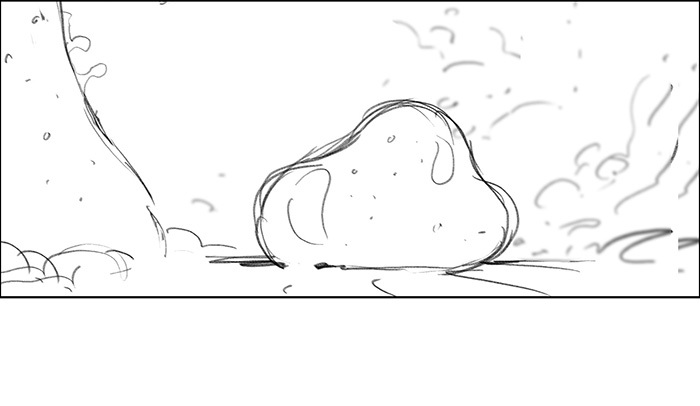 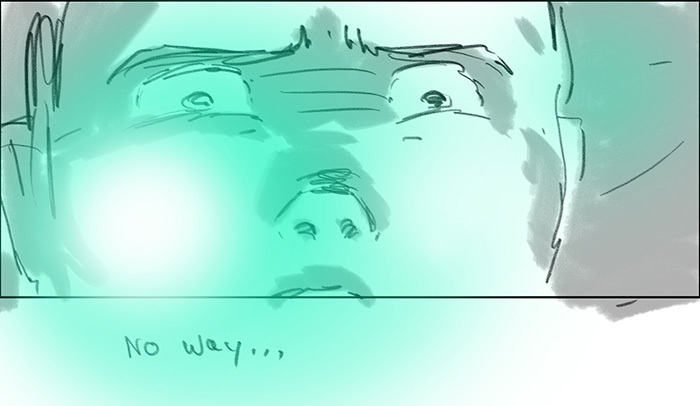 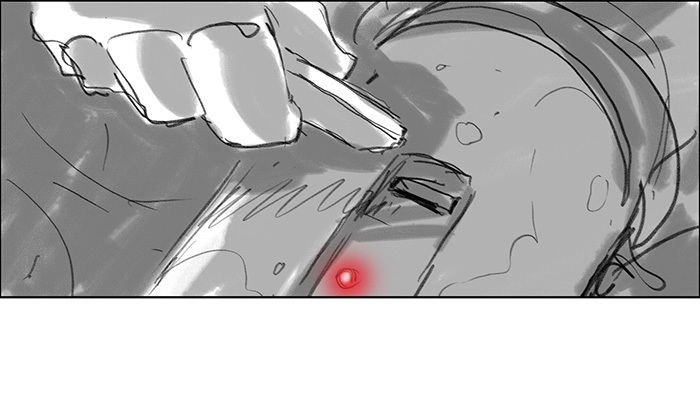 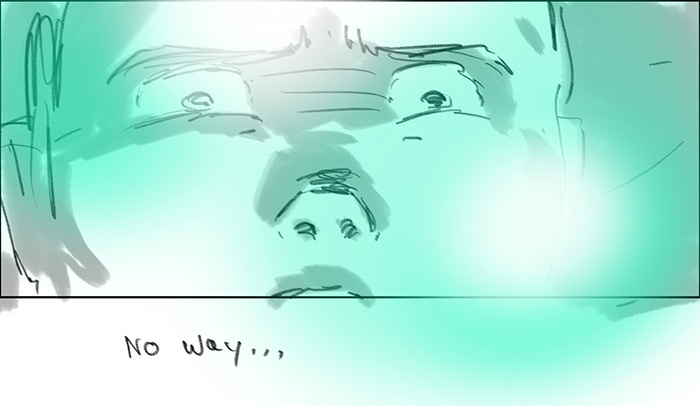 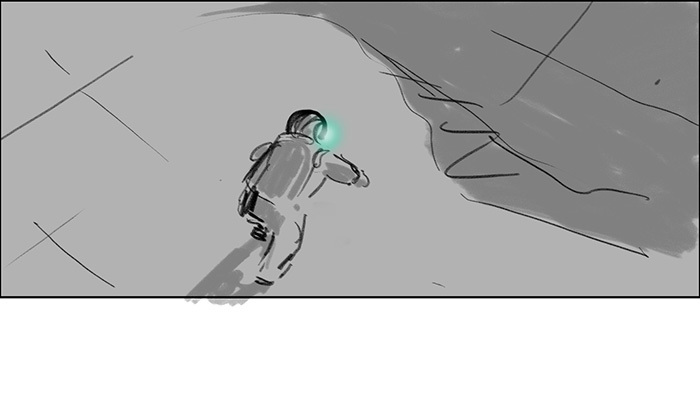 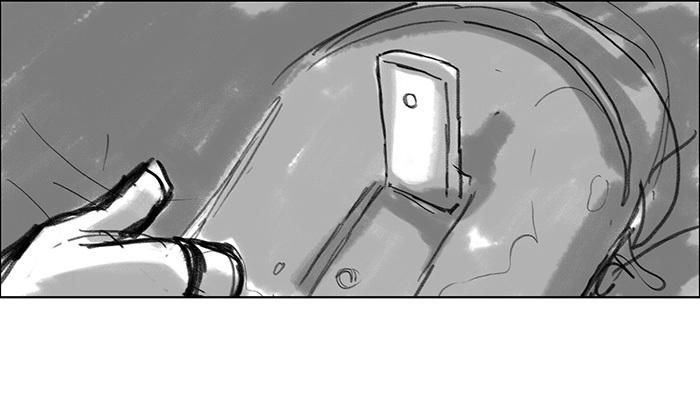 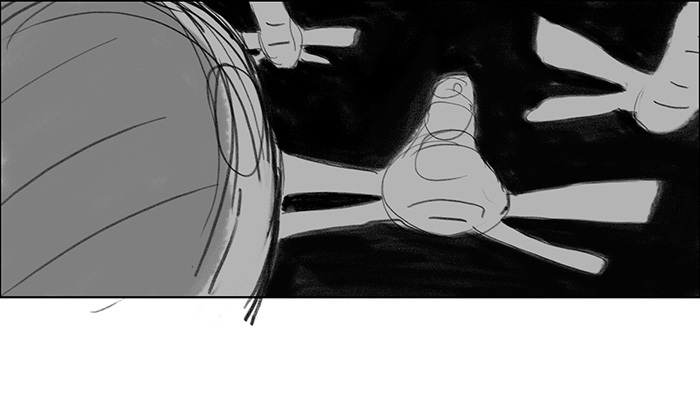 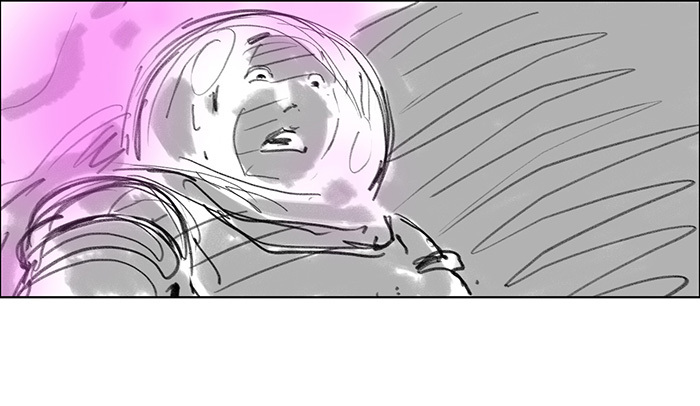 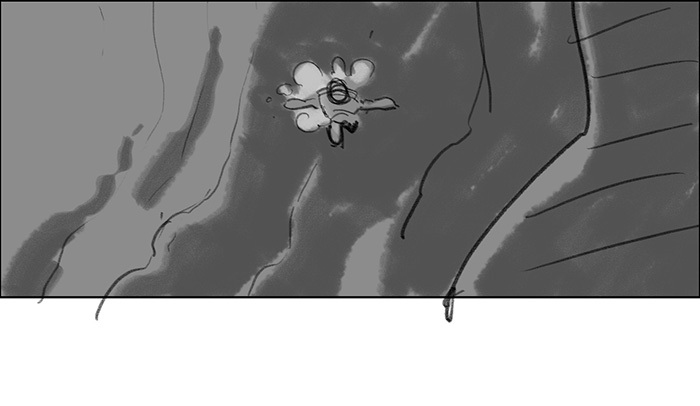 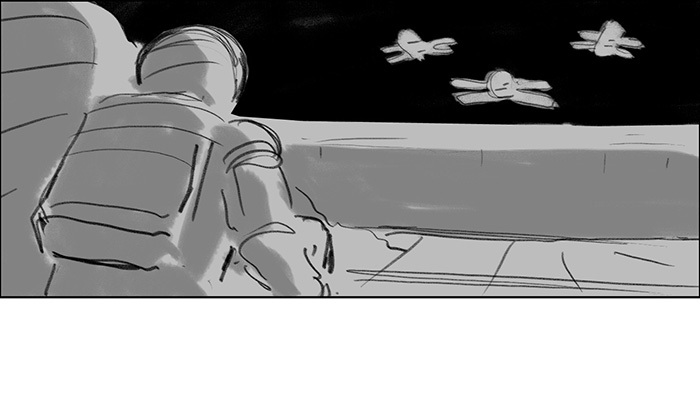 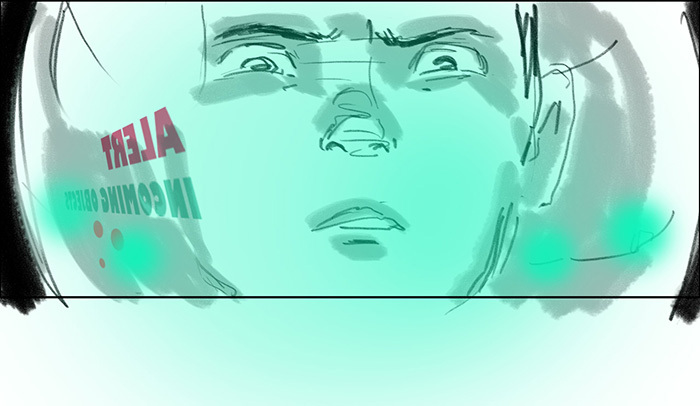 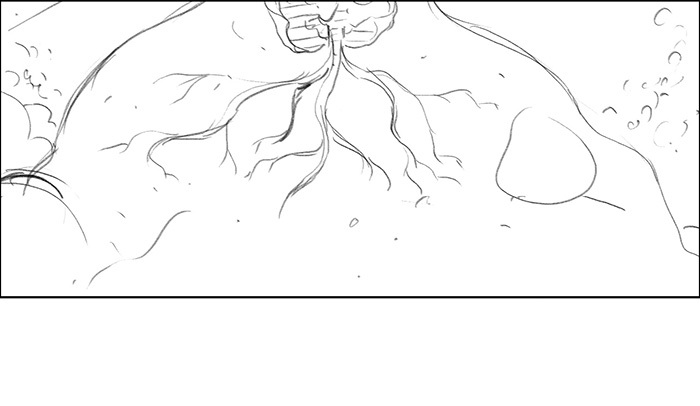 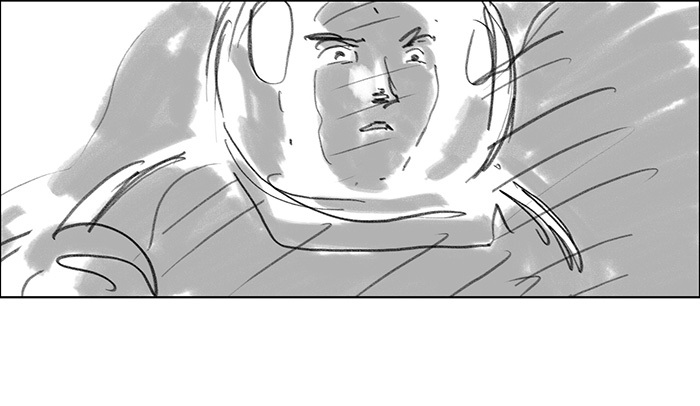 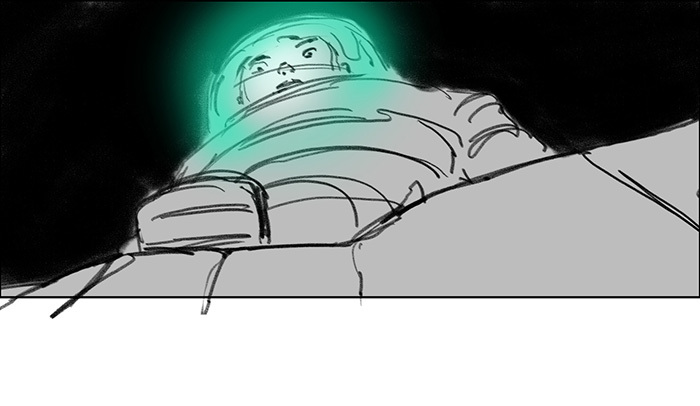 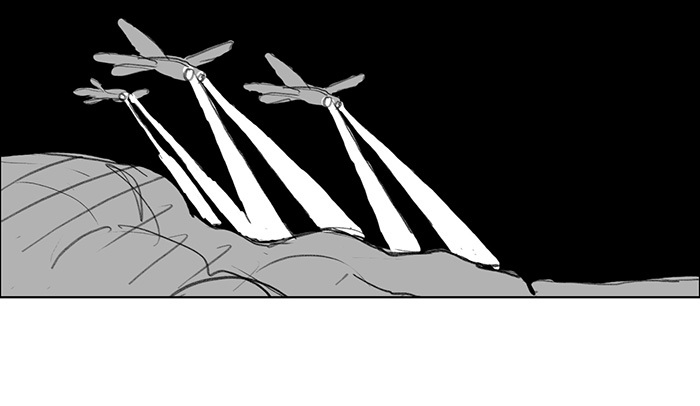 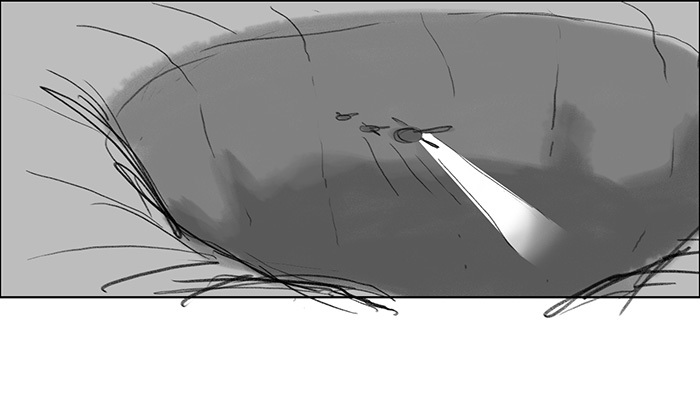 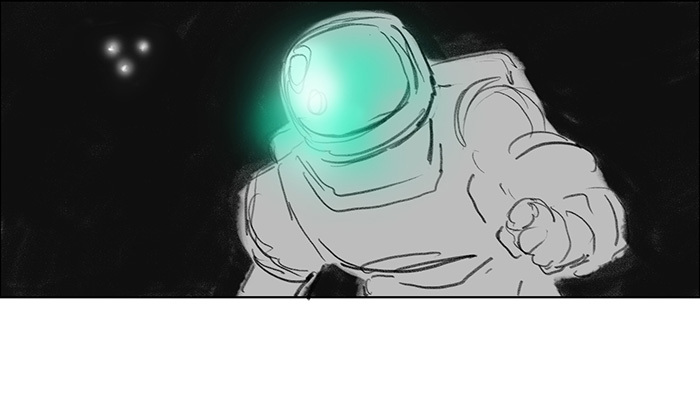 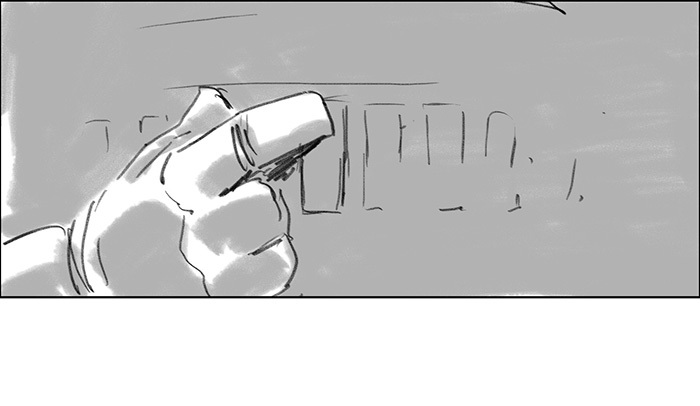 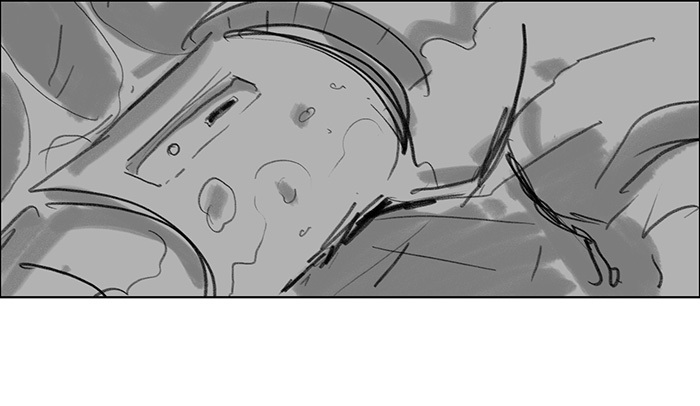 A fun suspense/action sequence I boarded for my movie Futuropolis. 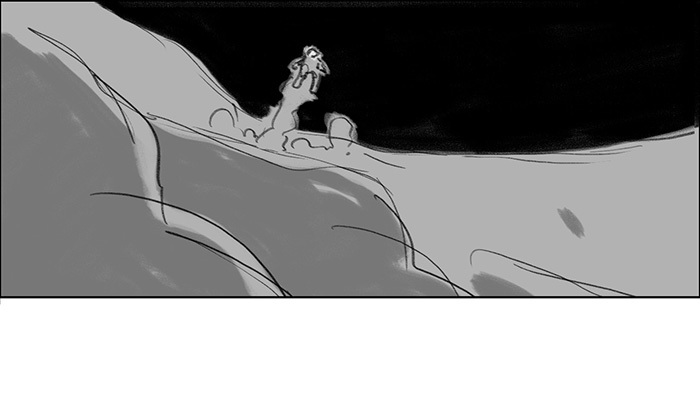 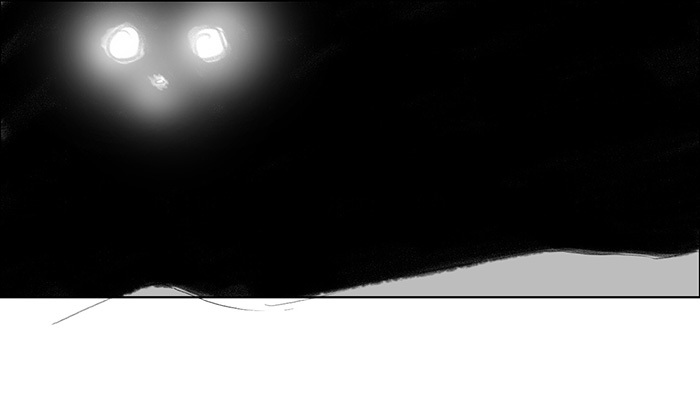 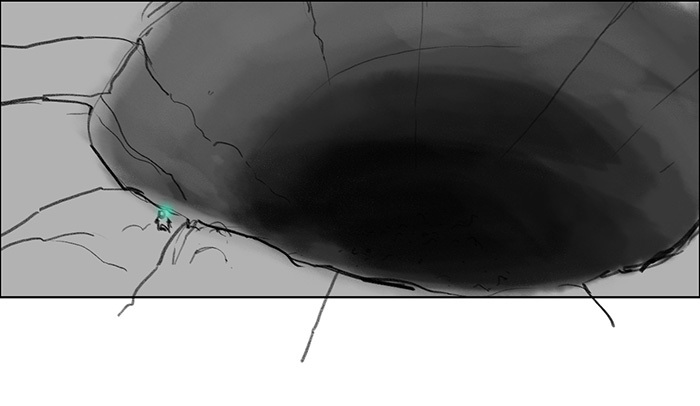 Rod makes a grim discovery on the dark side of the moon. 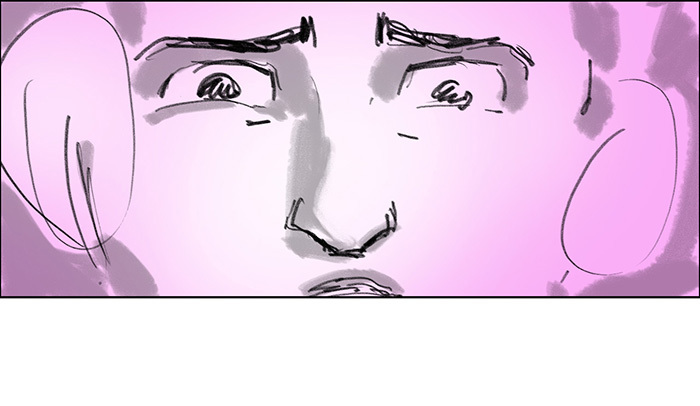 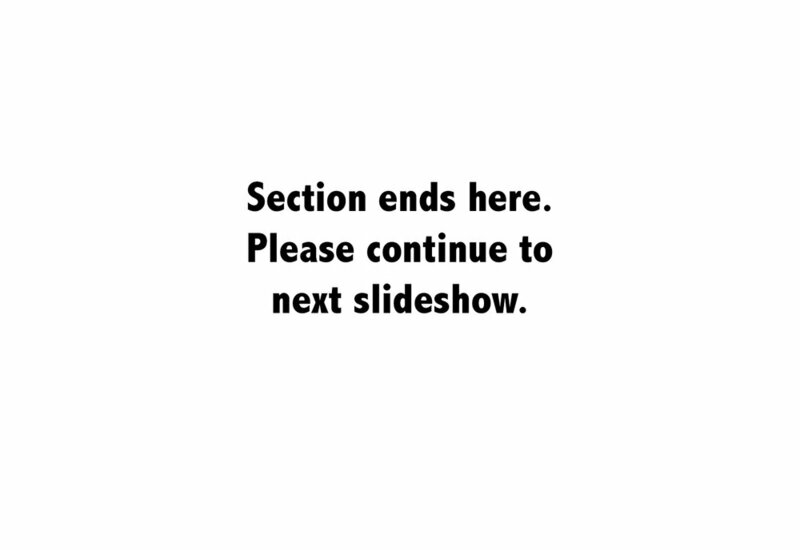 It's in 3 sections.